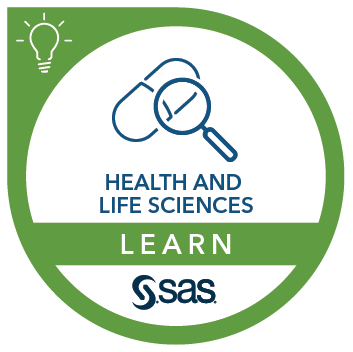 This course provides training for user administrators, project leads, and application administrators of SAS Life Science Analytics Framework 5.1. Using SAS Life Science Analytics Framework 4.7? We have a course for that too. Create and manage contexts within the repository hierarchy. Assign membership, groups, roles, privileges, and permissions. Manage application resources: SAS sessions, schedules, and the Recycle Bin. Manage ownership of repository items via administrative mode. This course addresses SAS Life Science Analytics Framework software. Overview of the repository hierarchy. Assigning membership and user groups. Using administrative mode to manage ownership and permissions.